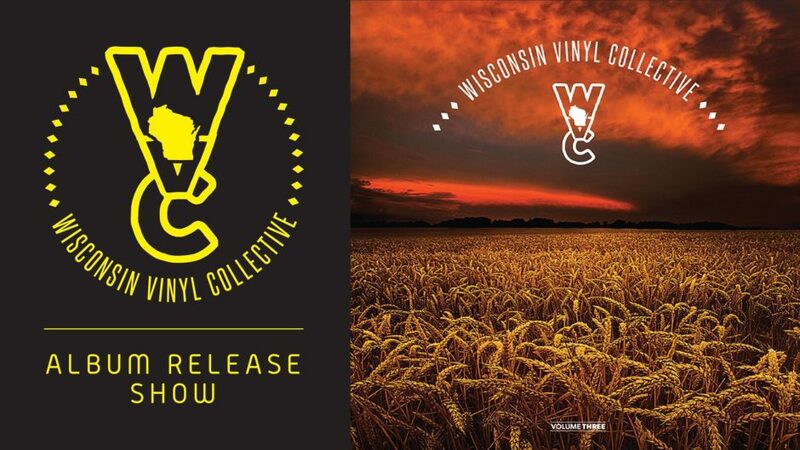 Come celebrate the release of the Wisconsin Vinyl Collective Volume Three charity album benefiting the Keep Wisconsin Warm Fund (founded by Erik Kjelland and Butch Vig). Mike contributed a spoken word track; he’ll be performing the piece as well as new and favorite Long Beds music. Performances by Michael Perry and the Long Beds, The Mascot Theory, Bascom Hill, and Craig Baumann. Tickets are $10 advance/ $15 at the door.